Hi, my name is Tim Trevail. I have a particular interest in the assessment and treatment of muscular, joint and nerve pain in active people. Starting with a thorough clinical assessment, I combine an effective use of therapeutic exercise, education, and hands-on manual therapy (including dry needling) to reduce pain, restore function and help patients to meet their goals. 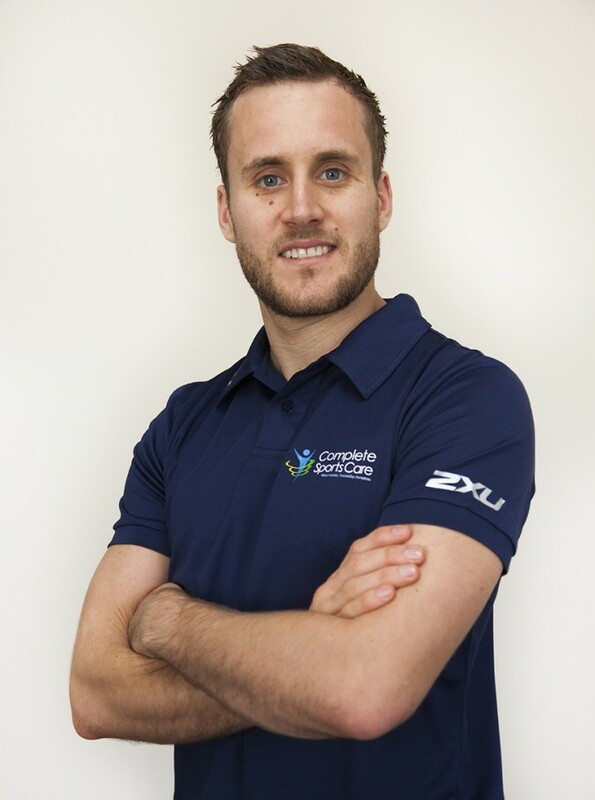 I graduated from the University of Birmingham, UK in 2007 with an honours degree in Sports Therapy, and later completed my Post Graduate Diploma in Teaching and Learning, and Masters of Sport and Exercise Medicine. This has helped to provide me with a thorough understanding of the science of healing musculoskeletal pain, tissue injury, and dysfunction. I am currently a PhD candidate at Torrens University, where my research is investigating how we monitor and manage workloads to reduce pain. As an experienced educator, I hold the position Program Director at Torrens University and Laureate Australia, overseeing the Physical Health programs including Bachelor of Health Science (Clinical Myotherapy). I also have 12 years experience working with sporting teams, including the injury assessment, rehabilitation strategies and match day player support. I am a Member of the Massage and Myotherapy Australia and an associate member of the Myotherapy Association Australia.